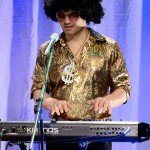 T-Money is a classically trained pianist and organist through the Royal Conservatory and holds a university degree in music . 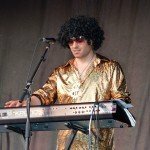 He has tons of live and studio experience, having written and recorded songs with seminal rock groups Sonic and Loudshine. 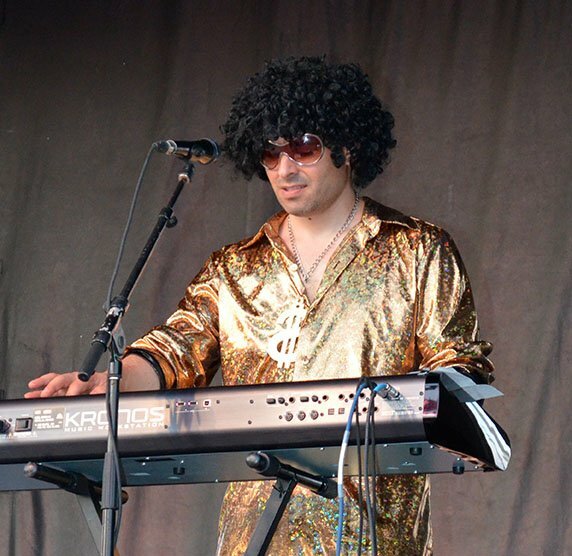 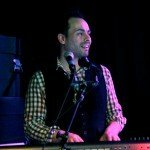 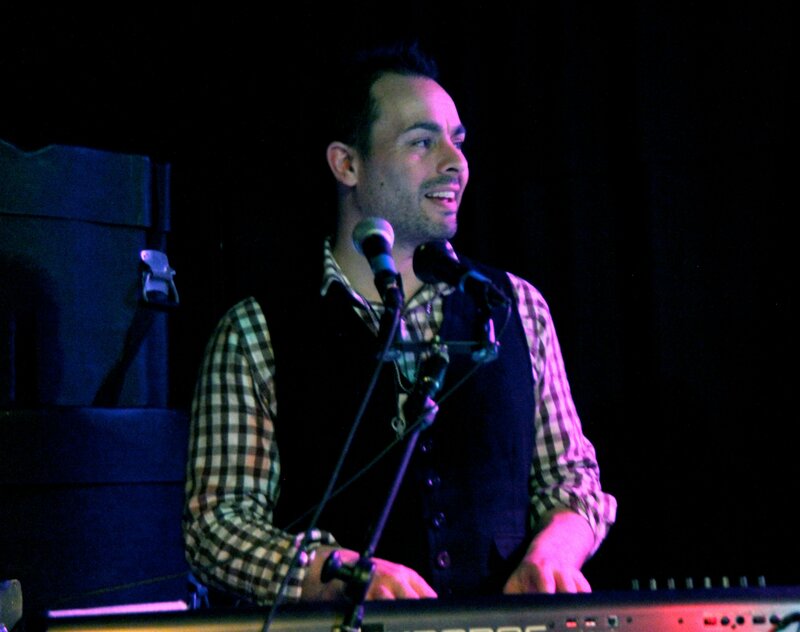 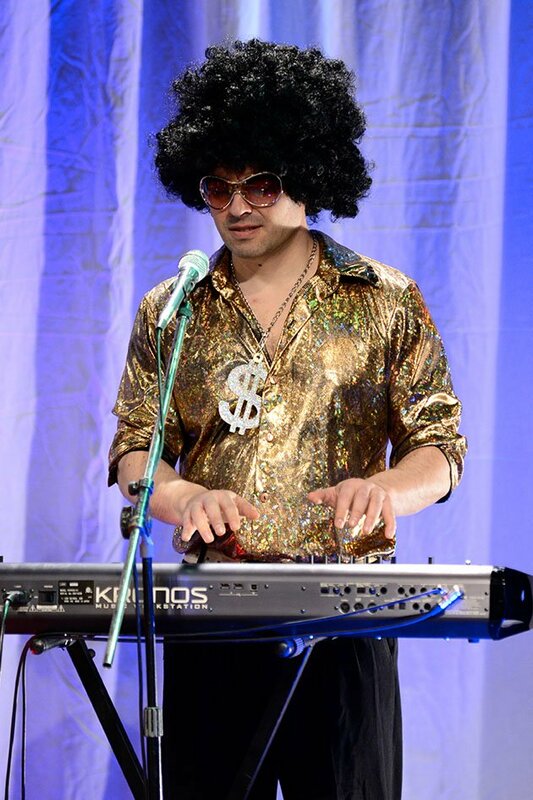 His passion for the ’70s and the disco era shows in his energy on stage and in his keyboard programming where he accurately creates the sounds of the era.